I love the elephnat pendant! You're right! It really has some beautiful pieces of jewellry :) Loved the turtle pendant! I follow you back! You have an amazing and stilysh blog! That twisted silver ring is really pretty! I love rings especially expressive ones! Great jewellry, I especially like the rings! Thanks for stopping by at my blog. 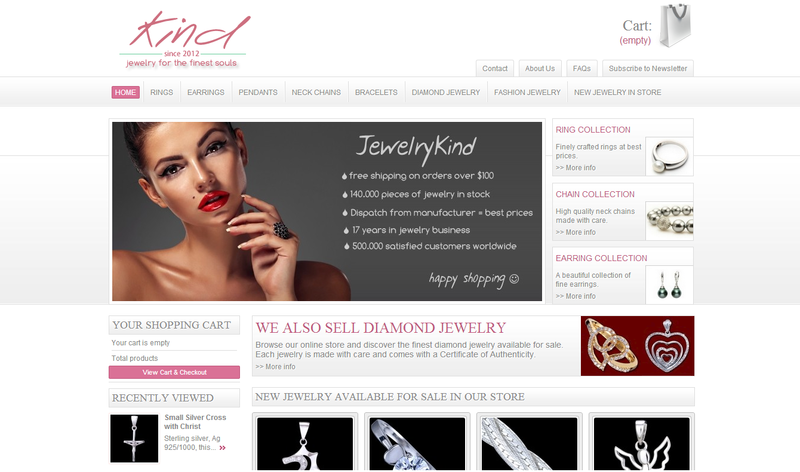 This is a very good info to those who wants to buy jewelries, very fashionable designs. good one! I'm following you back. Oh, parece una buena tienda. Buena aplicación. sounds like a great shop! I'm more of a gold type of girl, but I can get behind the prices on these pieces (especially since they are same quality as some that I've seen at department stores). 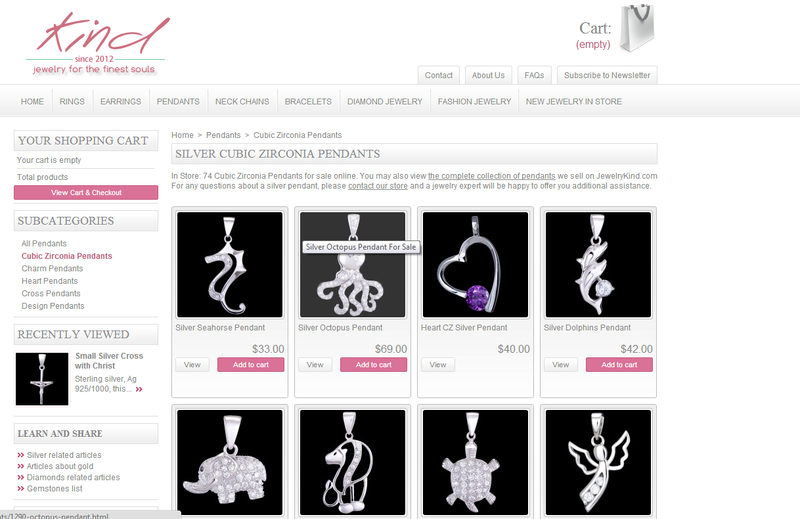 thank you for sharing about this website, it looks amazingly full of beautiful jewels! Oh bonitos anillos y joyeria. oh sounds great!!! would check it out!! A very amazing store. 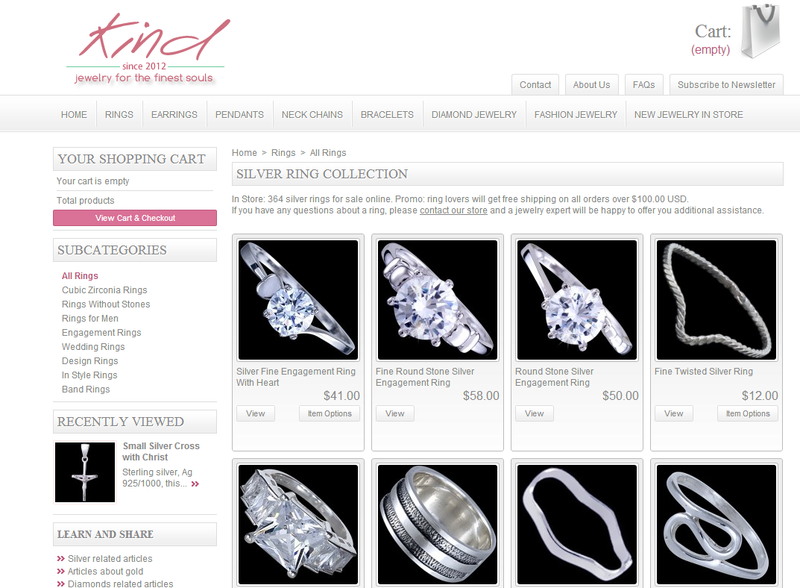 They have beautiful jewelry and the ring size converter is extremely handy. The rings are so beautiful! Nice jewellery. The store looks good! thanks for the review.